For the CTL extra credit assignment i posted this flyer on an information board that i saw walking towards class by my dormitory. 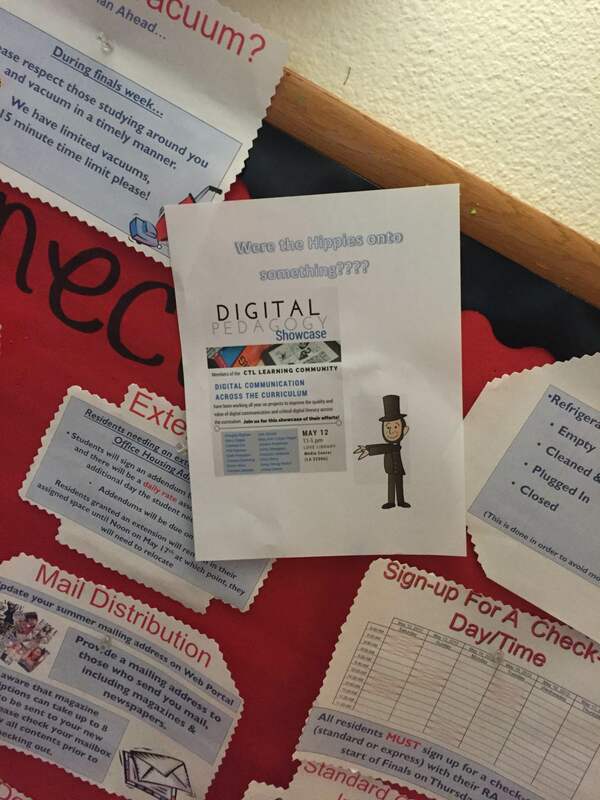 I added a picture of Abe Lincoln pointing towards the event date and location along with a question on top of the flier to help bring attention to it. This week in lecture Putnam discussed the Watergate Scandal and how the “plumbers” flushed out potentially harmful information. In addition, they also snuck into the Watergate office complex secretly in order to attain information. 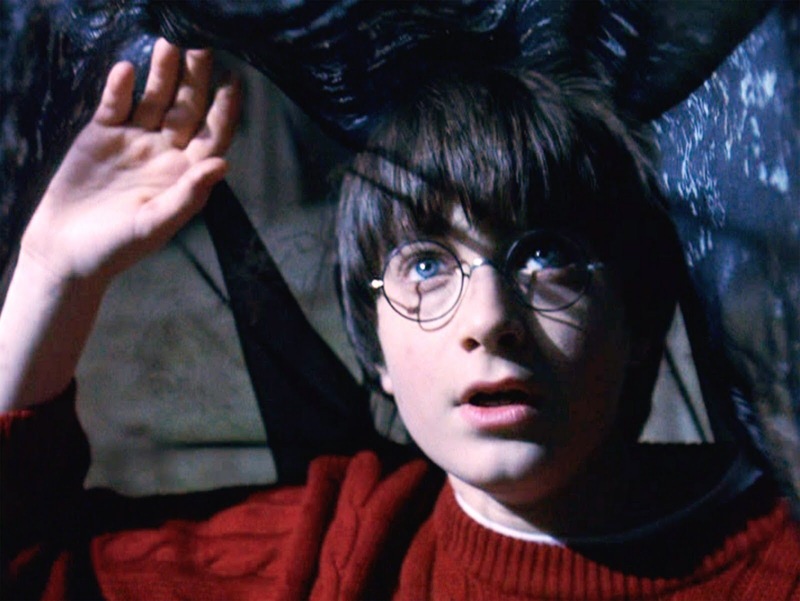 Similarly, this past week my dorm was watching the film Harry Potter and there was a scene in which Harry and his best friend Ron snuck into the library using an invisible cloak in order to attain secret information. This scene immediately made me think about the Watergate scandal and I was pretty surprised as to the similarity between both occurrences. The picture itself is a street painting of what looks like a depressed artist holding painting materials, who just painted a sign saying “CANCELLED” over the words “follow your dreams”. The format that this image takes is a photograph (JPG) of a street painting. The artist responsible for creating this particular painting is the widely renowned, pseudonymous artist and political activist who goes by the name Banksy. Personally, I think that the primary intention of this street painting was to draw attention to societies’ tendency to discourage people from pursuing their aspirations. Often times contemporary society sways young kids away from following their passions in life and instead encourages them to get “real jobs”. I think that Banksy’s chief goal was to bring this issue of the world oppressing peoples’ genuine ambitions to light. The painting appeared in May of 2010 within the underprivileged, Chinatown region of Boston, Massachusetts. In addition, the image of the actual painting is not pixelated and actually captures the quality of it precisely. Despite the fact that it is just a photograph of the actual work, it still accurately preserves the image in high definition. Adding on, the dimensions of the actual painting itself is right around five to six feet in both width and height. However, this particular photograph of Banksy’s work is 49.76 KB in terms of its’ size. I undoubtedly think that this painting was created in more of a modern context in order to really reach out and speak to the people of this present-day in age. As soon as we were assigned this mini-essay/macro-hack I knew immediately that I wanted to do a street painting by Banksy. When it came down to choosing which one of his works I was going to dial in on, I Google-searched “contemporary Banksy” due to the fact that I wanted an image that sort of spoke to the people in a modern fashion. Finally, I chose this image not because I simply thought it looked intriguing or physically appealing, but for two of the following reasons. First, I consider myself to be a definite advocate of Banksy and the messages that he strives to emit through his artwork. Second, I personally stand behind the belief that one of societies’ most damaging characteristics is its’ tendency to oppress and objectify individuals who pursue their true aspirations. I believe that this particular painting, epitomizes and displays the severity of this issue and acts as a sort of call to action directed towards humanity as a whole to put an end to this destructive trend. The death of MLK was a massively significant occurrence that ultimately sparked varying reactions from not only black Americans directly involved with the Civil Rights Movement but also all citizens across the nation. Individuals were both outraged and felt a deep sense of melancholy being that their voice and “leader” was assassinated. However, the death of Martin Luther King Jr. also brought to light the vast issue of racial inequity and ultimately sped up the strife towards equality by establishing bills such as the Equal Housing Bill. Although his death will undoubtedly go down in history as one of the most tragic and inhumane happenings in American history, the legacy and impact he left on society and the fight towards equality will never be overlooked. Hack: 5 Black Panthers…Heros or Villains? 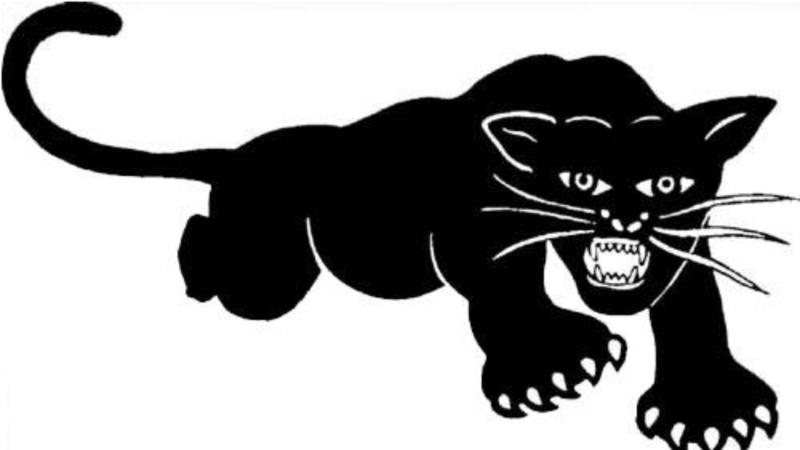 To this day I’m not really sure if the Black Panther Party would be considered as good or bad..or both maybe? My roommate actually has the logo posted below as a sticker on one of his binders as a representation of the BPP’s primary motives of equality and fairness. In my personal opinion I think if I had to choose one or the other I would lean towards the side of the BPP being essentially good. However, this is not to go without mentioning that they definitely did commit crimes and were even involved with instances of violence, however I believe that their roots were ultimately planted with good intention. In my own words…I think feminism can be generally described as the equality of women’s rights in all aspects of life such as suffrage/political rights, social rights, occupational rights, etc. I also think it stretches out to strive for equality in more casual situations such as life at home and within relationships as well. I think primarily the focus of feminists is to liberate women from the popularly prevalent aura/notion of women being “lesser beings” and always being expected to serve/succumb to men’s desires in all aspects. In spirit of the lecture we just had regarding the beatniks, hippies, tie-dye, etc., I asked my roommate (who makes tie-dye clothes often) to take one of my blank white shirts and make me one. I thought it turned out really well and also kind of correlates to the fashion stigmas during the period we have been looking at in class. The free speech movement was a spark started in college campuses that really delved in on the issue of civil rights and later towards the opposition of the war in Vietnam. The movement can be most popularly associated with the movements/protests in Cal Berkeley in which students struggled to fight against on-campus political existences and activities. In addition, the SDS or Students for a Democratic Society was so involved because they were acting in response to the issues of their time alike to student rights and how the campus was impeding on their civil liberties as students. Group 2: Why did the U.S. Feel the need to get involved? The United States essentially took a “domino-esque” viewpoint upon the Vietnamese and thought that if they stood by whilst the communist Northern Vietnam took control of the rest of the country, then in turn other countries would be overtaken by communists as well. Since the south could not resist the communist push of northern Vietnam by themselves, the United States got involved and aided the rest of the country in terms of resisting communist takeover. So basically the primary reason the Homefront got involved was to keep the spread of communism at bay. During lecture I was planning on actually sticking the wanted poster on Blum’s door but after seeing how many people walked back and forth from the trash can in front of me I decided to post it on the bin itself so more people could see it. I also think the trash can has some strange symbolic relationship with Blum’s decision to leave us.